What if you were able to use a portion of the money that is taken by your employer from every paycheck for taxes and shift that into building your Trunited business. Let MWR Financial give you the “Financial Edge” you need to build Trunited. Get all the facts in the short video below. STEP 1: Learn all the facts about how YOU can get your Instant Pay Raise to build your Trunited business. 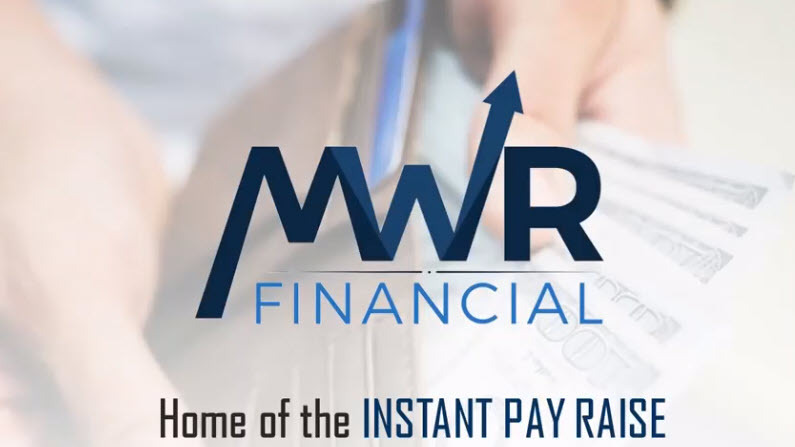 STEP 2: Reconnect with the person who sent you this link to get YOUR Instant Pay Raise starting with YOUR NEXT PAY CHECK!